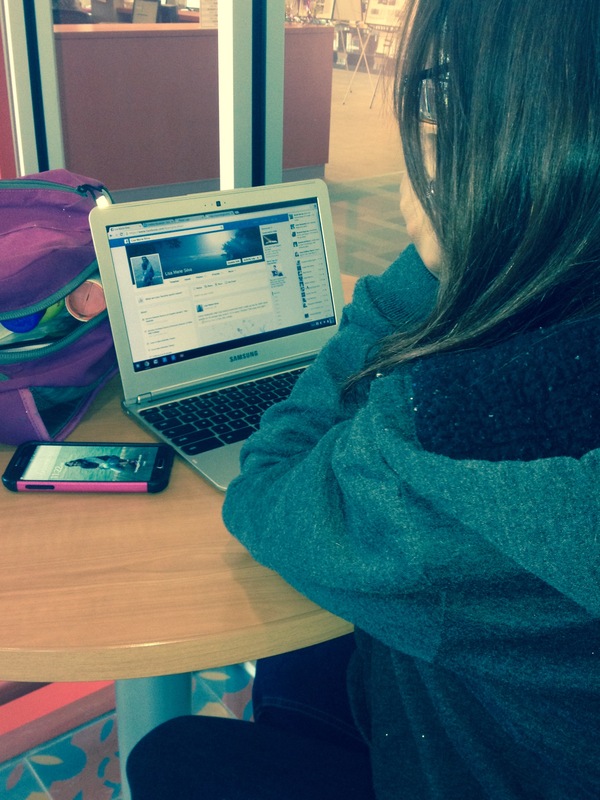 Students worldwide use social media forums such as Twitter, Facebook and Instagram to stay connected with their peers. Social media users post pictures and phrases that are inappropriate, yet accept them as the new normal in the media world. Reality illustrates how one frivolously posted photo or comment may hinder the ability to get a job or admission into a dream school. Social media is growing rapidly; professionals and businesses are also striving to maintain a presence in the social media world by using Twitter to get the latest trends or business statistics. Recruiters and universities are using Facebook and Twitter to recruit employees and students. Part of the screening process not only deals with your physical presence but also your online persona. According to the Kaplan Test Prep, college admission officials have said that 35 percent of the applicants had something negative affiliated with their account that ruined their chance of admission. A few things that recruiters look out for that could ruin your chances: anything referencing the use of illegal drugs; blasphemy or sexually inappropriate material; and spelling and grammatical errors. Not only can social media ruin job opportunities, but it can also compromise the safety of you and your family. When you post your status on Twitter, Instagram or Facebook, you have the option of checking in or turning your GPS on or off. These options make your exact location visible online. You may think that you are not at risk because you are able to accept and deny friends, but there are always gateways for lurkers to check your personal information. A safety precaution that helps prevent predators from knowing your location is to set your profile on private for every social website you are on. “I keep my page private for that exact reason,” said Kenya Cook, a freshman Nursing major. You should always take precautions when posting pictures online. Flaunting your possessions could make you a target for potential thieves who may come across your page. When you post pictures of you and your family going out or of your neighborhood, are you aware of all the people who are seeing your photo? Thieves could easily find out where you live from your GPS options and they can attempt to steal the valuables you proudly posted online. Social media, if not used wisely, could have a harmful impact on your life if you don’t implement secure online practices. Asking a student to stop using social media all together is impossible, but by being careful of what is posted and setting account settings to maximize privacy, social media users may reduce the risk of negatively impacting potential or continued employment and limit worldwide exposure to online predators.